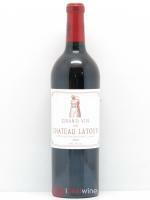 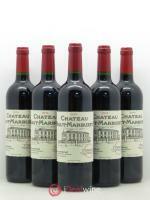 Looking to invest in fine wines? 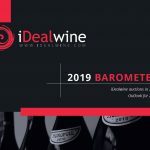 Let iDealwine guide you through your wine investment decisions through our market analysis, auction reports, indices and wine alerts. 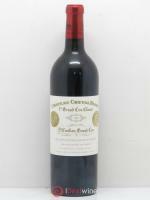 The auction bible is officially out! 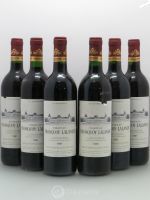 Read more about how to become an expert of the fine wine market? 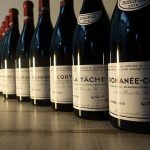 Perrine Fenal is named the new co-director of mythic Domaine de la Romanée-Conti, succeeding her cousin, Henry-Frédéric Roch, who passed away last November. 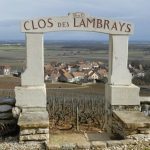 Former director of Clos de Tart, Jacques Devauges has been appointed head of neighbouring Clos des Lambrays, owned by LVMH.